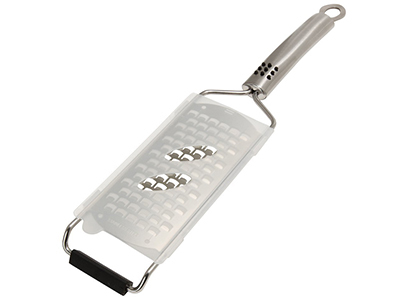 This manual cheese grater cuts medium-sized ribbons of cheese, butter, or chocolate with ease and, as an additional timesaver, grates in either direction. 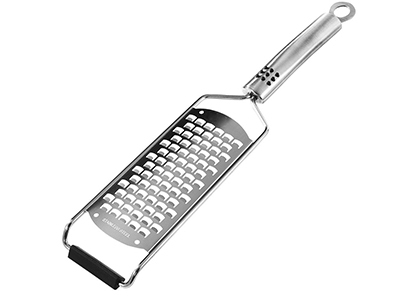 Originally designed for shaving wood, the blade has razor-sharp teeth that make grating effortless and that won’t clog. With this handy kitchen tool, you easily zest lemons, limes, oranges and grate any kind of cheese - from parmesan, feta, gouda to cheddar and mozzarella. And that's not all! 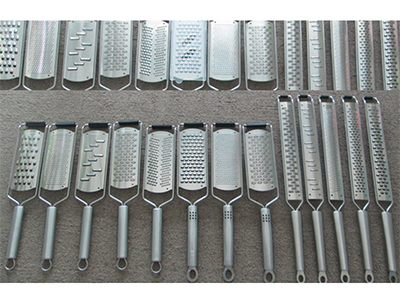 Also using for grating nutmeg, chocolate, hard boiled egg, butter, carrot, garlic, ginger, nuts and more! The large grating surface can accommodate bigger ingredients, such as a head of cabbage for cole slaw. 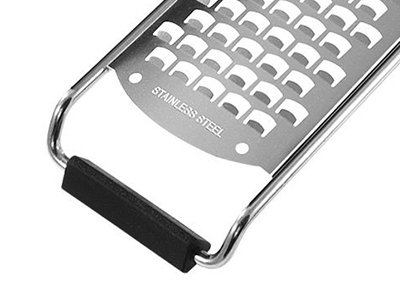 The grater has a non-slip rubber grip just above its head to keep it steady on a tabletop during grating. A plastic safety cover is also included to keep fingers safe and to keep the blade from dulling while in storage. 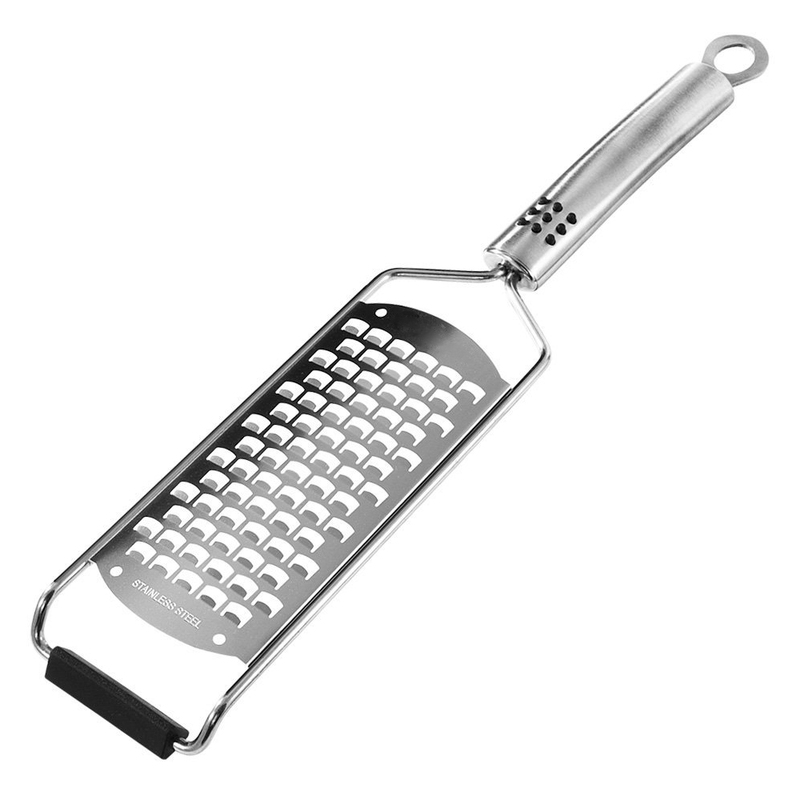 If you need a valuable grater experience replace the old stupid cheese grater when you cooking? 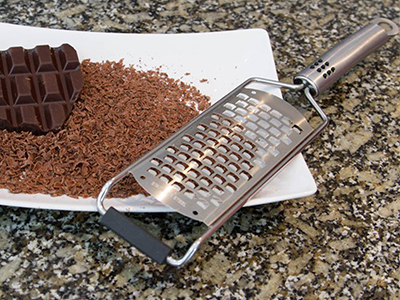 Need to grate your hard cheeses , chocolate , spices , ginger , or garlic with ease? Want to zest oranges , lemons and other citrus become light and fluffy?